A brand new theme... Red Vista. Enjoy! Maybe you can delay your skins a bit to polish them for new skinning engine? Your taskbar really looks like the taskbar I made one year ago but with more brightness. You are right in a certain way.... I will work more at this theme and it will be awesome. I'm waiting for the new skinning engine. Merry Christmas to everyone at MSFN! 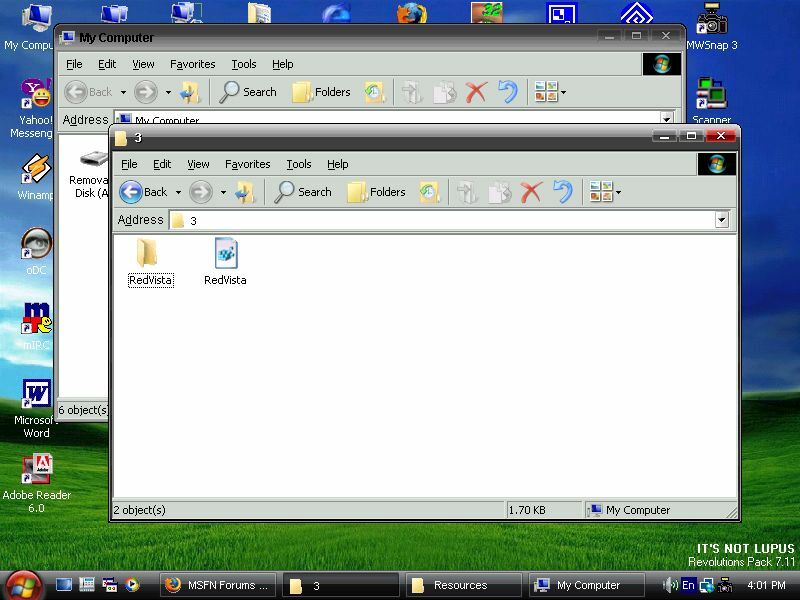 I just found out about this 'lost theme' for XP called 'Royale Noir'. It has been released free, so I got it and ported it to LameSkin. Since the original Royale Noir apparently didn't have a default background, I don't either. I just know that lots of the Vista backgrounds look nice with it. Hope you guys like it! Nice one! I like it. Mery Cristmas! Thanks LukeSkillz, and looking forward to http://img137.imageshack.us/my.php?image=nonameoo4.jpg Xstyle, as well as your completed icons..
Any chance to have a Tango/Crystal open theme(s) ? My themes will be delayed because i'm working (hard) to my Renovatio project. Trust me it will be awesoeme. 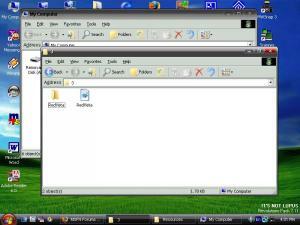 Themers, I was wondering, Why dont you supply a toolbar wallpaper to actually complete the transformation of explorer. Maybe that it sounds stupid, but perhaps my screenshot below may make u think otherwise.The lameskin is Tihiy's ( Aero ). But the toolbar skin is mine. Hehe.. and it takes a measly 556 bytes in size and I have attached it too. If you look at the background of Internet Explorer's toolbar, you'll see a very low profile bitmap. You can actually change this bitmap just like you can change Window's background (well, maybe not so easily!). * Select "View | Options | General"
* Switch back to "Internet Explorer"
Now you should see the newly specified bitmap on your Internet Explorer's toolbar. 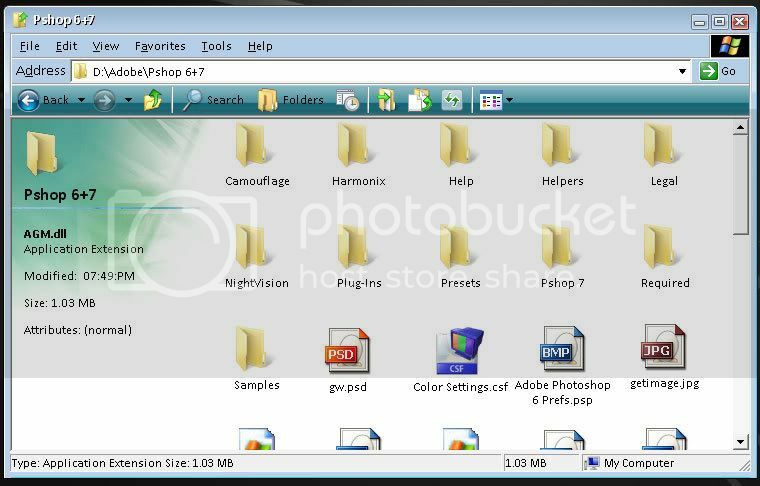 Hold on...............I used Madonote to change the toolbar skin. That is a tweakUI kinda tool, only better. Before you do that you need to save the original skin with a different name, in case u decide to restore. So save Aero with a new name , in my case it was Aero one. just clicking apply wont help. And if you decide to revert, delete Aero and rename "Aero one" back as "Aero" . P.S: The above is done explicitly within Display properties>appearance. No real files should be deleted. Congrats, your work is worthy of inclusion in Auto-Patcher! and so I want to put your two packs XTP and XTP2 into the next Auto-Patcher, is this OK? let me know pronto if its not, as i'm going ahead with the decision to do so. Cheers! They will be available from the manual installs folder.